We believe that its our responsibility to play a positive role in our community and beyond. This philosophy impacts not only how we do business, but also how we as a company allocate our time outside of marketing. 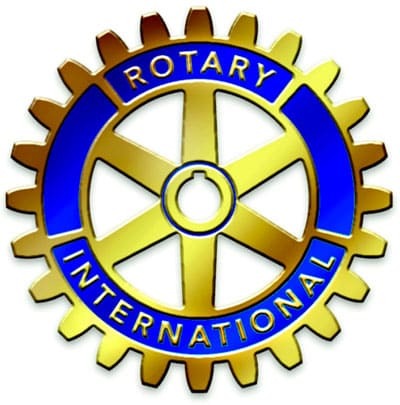 Translated into over 100 languages and recited at Rotary Club meetings, it is the ethical guide for members to use for their personal and professional relationships. 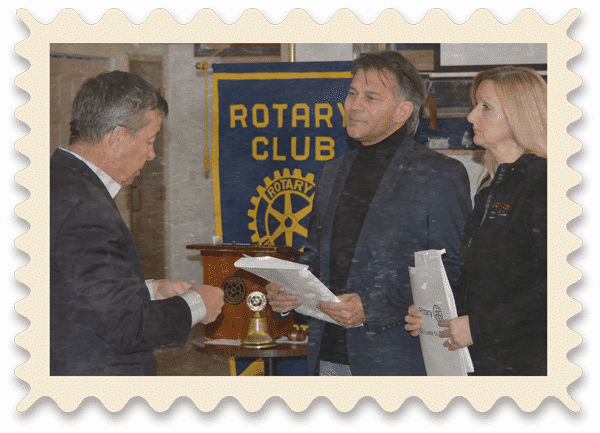 Having recently become inducted into the Rotary Club of Cochrane, Jack and Astrid look forward to working with the Club to create a better community, here in Calgary and Cochrane, and around the world! Having formed in 1896, the Canadian Red Cross provides valuable support to Canadians and others locally, as well as working globally as part of the largest humanitarian network in the world, the International Red Cross and Red Crescent Movement. They also work closely with community youth, helping a future generations move into the role of compassionate humanitarians. If you would like to learn more about what they do and how you can join us in working with them, please take a minute with this infographic: What We Do . See how we are Making it Personal in our community & join us!